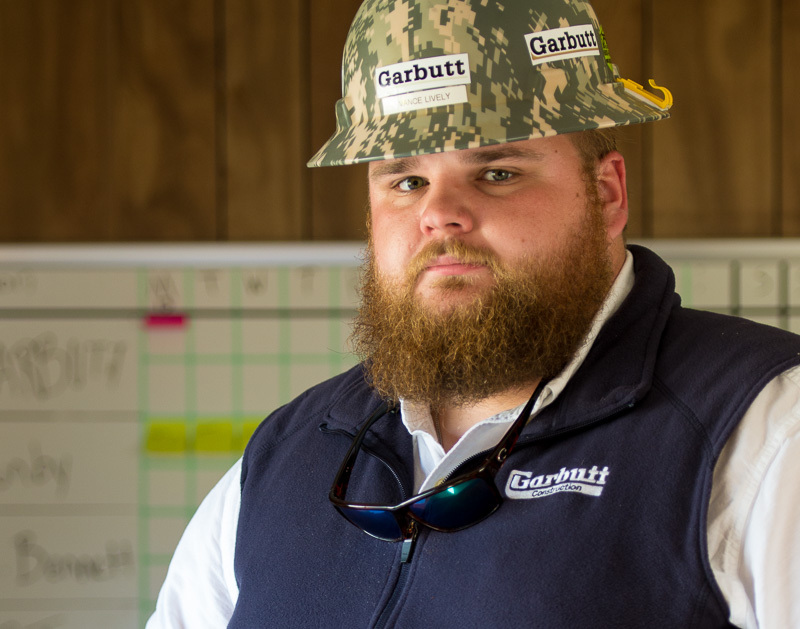 Following in his dad’s footsteps, Vance Lively joined the Garbutt team in 2011. He began his career as a laborer on one of our job sites. From there, his determination and great potential became clear. After a short time, he stepped into an assistant superintendent position and on into a superintendent role. Vance has a great understanding of a construction job site. Vance participates in the Lean Construction education classes when taught by our own Charlie Garbutt, Certified Lean Instructor. Vance plans to complete all Lean courses so that he can utilize Lean methodologies to better his job sites. Vance has one son, Mason.